Telstra announced what it said was Australia’s first live 5G connection using a commercial chipset on its mobile network on the Gold Coast. The operator, the largest in the country with a 50 per cent market share, said the 5G 3GPP Release 15 data call was made using its 3.5GHz spectrum, Ericsson’s latest 5G network software and Qualcomm’s commercial 5G chipset in a form factor device. Channa Seneviratne, a network engineering executive at Telstra, said field testing with a commercial chipset and its live network moves verification from “the lab into the street”. He added that the announcement is a significant milestone as it signals commercial 5G devices are getting closer. The operator also said it turned on two 5G-enabled base stations in the state of Tasmania. In August it switched on its first 5G-compatible cell sites in Gold Coast to enable testing of pre-commercial devices, with aims to deploy more than 200 sites across Australia by the year-end. 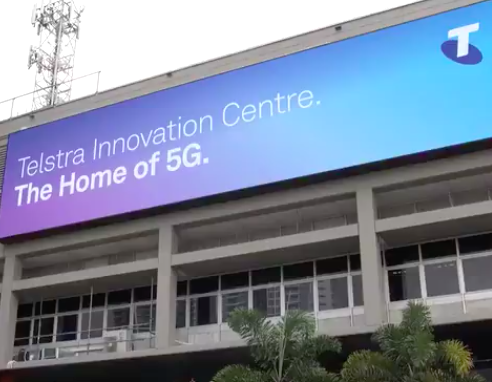 Telstra plans a commercial 5G launch in 2019 and is engaged in various trials at its 5G Innovation Centre in Gold Coast, which it opened in February. Does that mean 5 times the current number of base stations will be needed for full 5G in Launceston? Will the public have any say in where these are put and has Telstra told the Launcestion Council how many additional base stations will eventually be required?